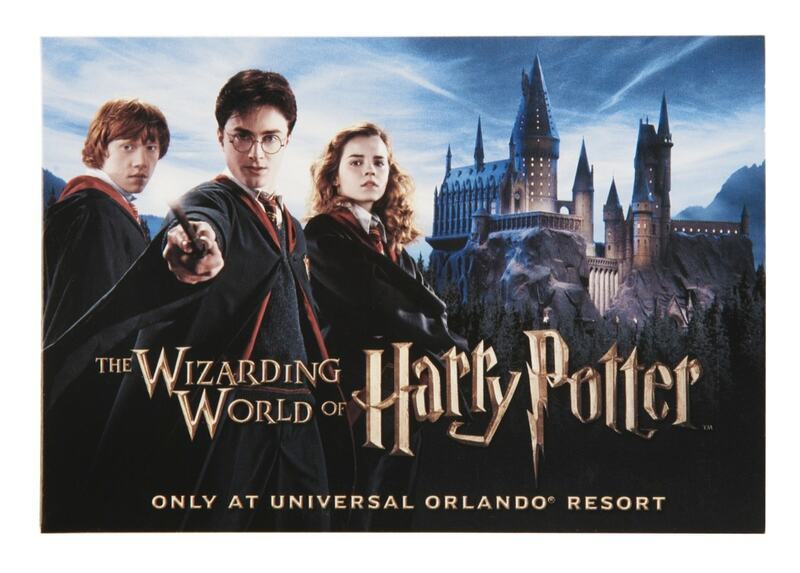 Universal Orlando Resort is one of the nation’s premiere theme parks which also had one of the more popular themed areas in the organization’s line-up, the Wizarding World of Harry Potter. With millions of people visiting this magical world, Universal Orlando needed a magical way for visitors to navigate this particular section of the park. Universal approached Americhip to come up with a simple map that was to be distributed to visitors as they entered Harry Potter’s “world”. 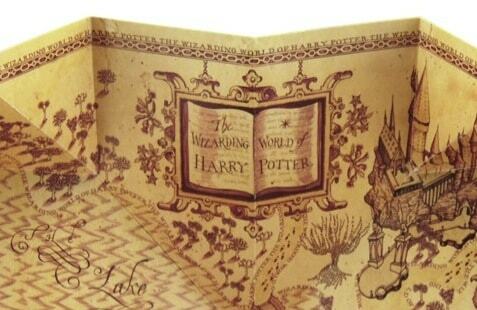 Due to the volume needed, Universal needed a cost-effective map that still represented the Harry Potter brand. 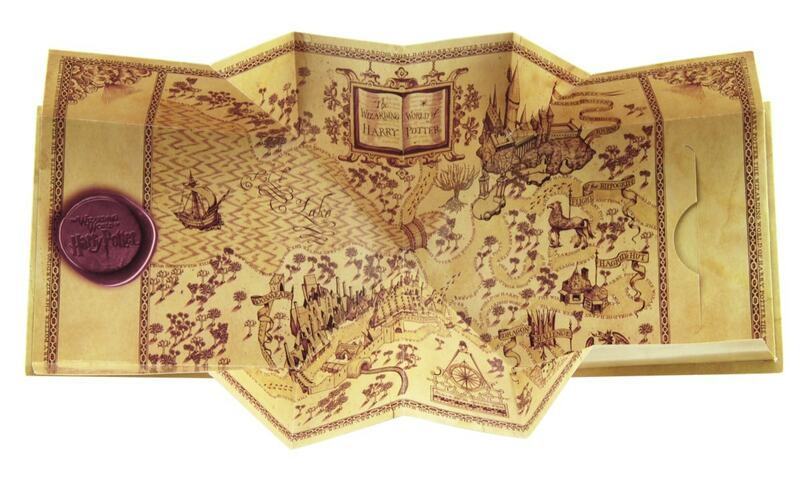 Americhip’s paper engineering team came up with a design which revealed a map that “magically exploded” when opened and then neatly folded away when closed, allowing visitors to easily stow away the map. Universal now had a low-cost solution to help its millions of visitors explore the Wizarding World of Harry Potter which also added to the “magical” experience that the park had to offer.